« Why Africa Should be in India’s Focus for Defence Export. Minister of State for Defence Subhash Bhamre while replying to a question put forward by a Parliamentarian in Rajya Sabha said that Final Operational Clearance (FOC) of LCA-Tejas will likely happen by June 2018. Firing of Beyond Visual Range (BVR) missile with radar guidance already has been achieved but it will require further testing to meet FOC Standards, while Close Combat Missile (Python-5 ) testing is pending due to delays in carrying out modification required by OEM (Israel) for integration into LCA-Tejas for trials as per Industrial sources close to idrw.org . India already has integrated Russian supplied R-73 Within Visual range Air-to-Air missile (WVRAAM) but decided to all so equip LCA-Tejas with Israeli manufactured Python-5 WVRAAM. Flight testing of Tejas with an air-to-air-refuelling probe is progressing well, but much of the flight testing will be completed in the last phase since IAF has not stressed for equipping the Second batch of 20 LCA-Tejas MK-1 with Inflight-refueling probe immediately but it IFR trials are mandatory requirements which need to be cleared for granting of FOC Certifications . 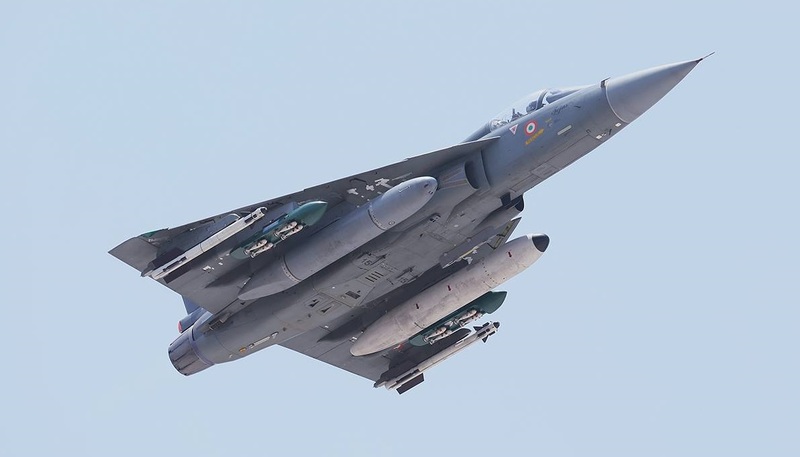 Canon Gun trials of LCA-Tejas has been carried out in Ground based trials before in flight based trials could begin, but due to bad wheater at weapons testing site and due to other reasons, it is has been kept pending but testing will be completed in next few months. Other Air-to-ground weapon trials have been largely completed.